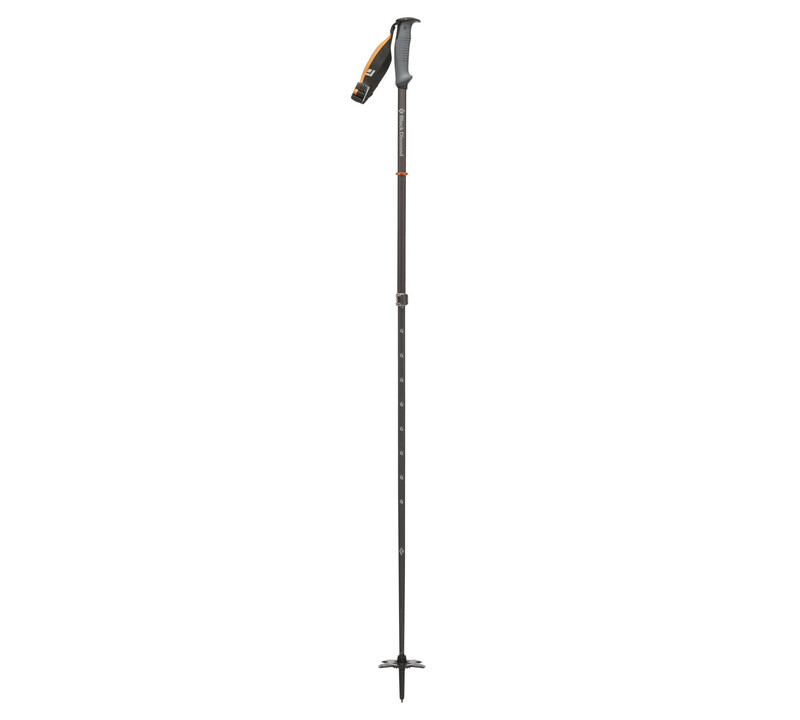 The Traverse WR 2 ski poles are built for versatility. Featuring Black Diamond's new Whippet Ready grips, these poles can seamlessly transition from mellow backcountry slopes to mega-steep terrain by simply attaching our whippet pick accessory to the pole’s handle. 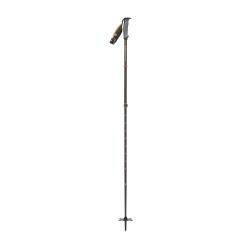 FlickLock Pro adjustability allows for quick and secure length changes, and the pole’s two-piece, all-aluminum construction is durable and ready to handle season after season of backcountry abuse.